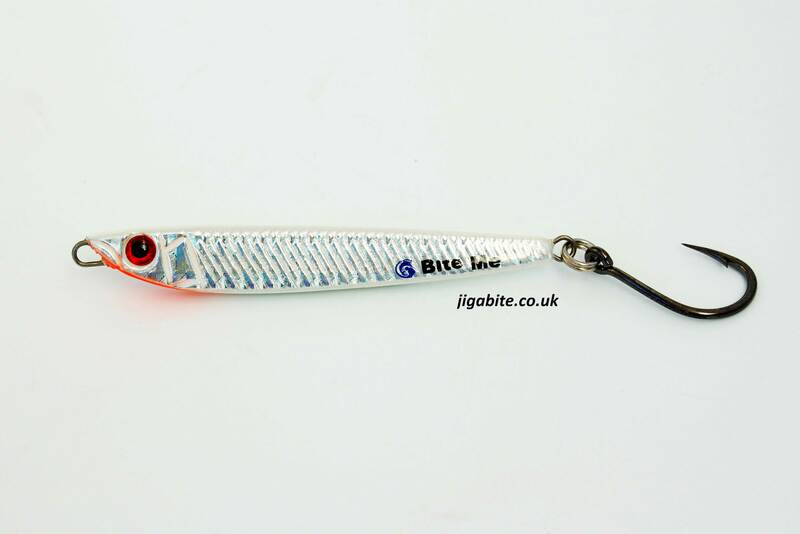 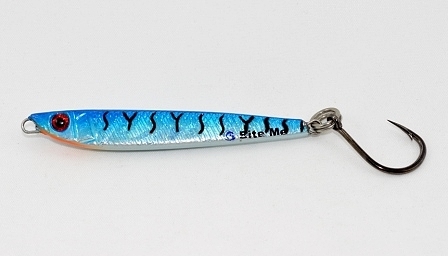 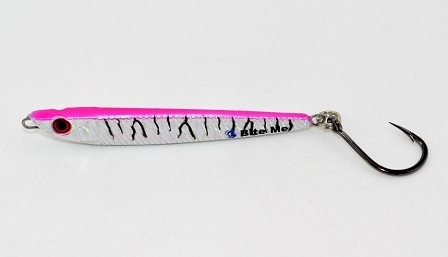 The 28g Casting Jig is 75mm long and is rigged with a single 2/0 Mustad Hoodlum Hook. 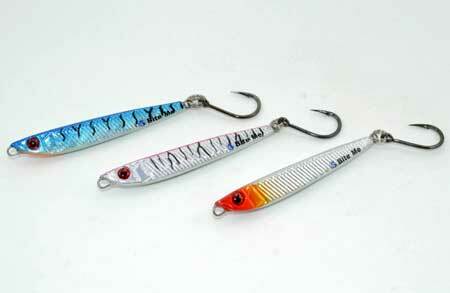 They feature Holographic Shine Paint and create a darting motion due to their shape. 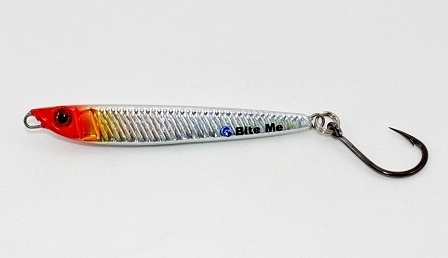 Vary your retrieve and watch how you can make this Jig perform just how you want it to. 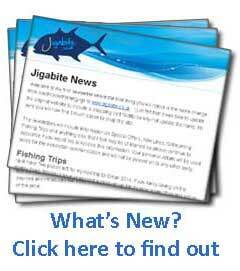 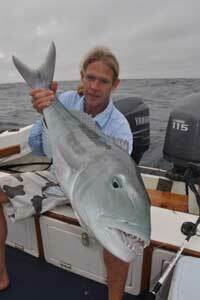 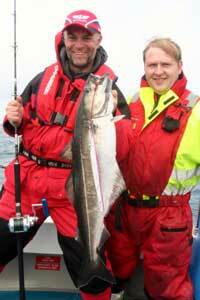 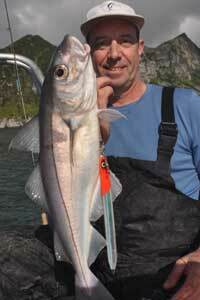 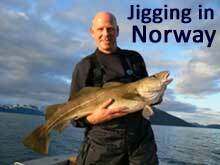 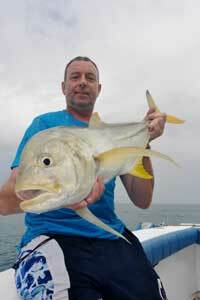 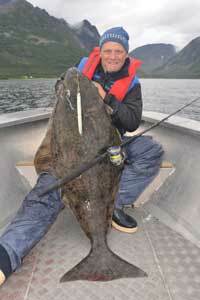 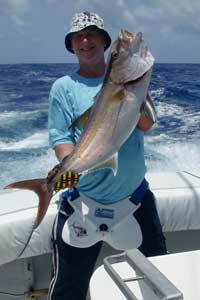 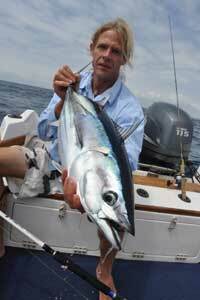 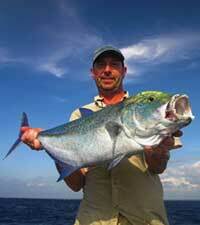 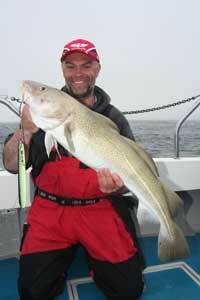 Target Species; Smaller Mackerel and Tuna as well as juvenile Pelagics.